Brian Piccolo’s legacy will extend further in Chicago with the new Brian Piccolo Park, scheduled to open in 2018. 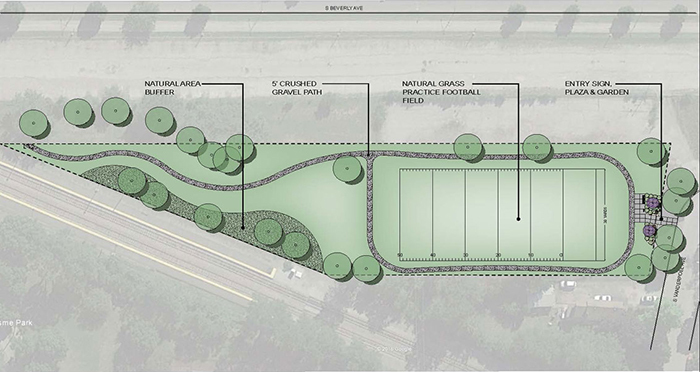 Planned to be located in the Beverly neighborhood, the park concept includes a natural grass football field to encourage the next generation of athletes, as well as a garden and greenspace for the surrounding communities to enjoy. The goal of the new Brian Piccolo Park is to inspire regular outdoor athletic activity in honor of Brian.